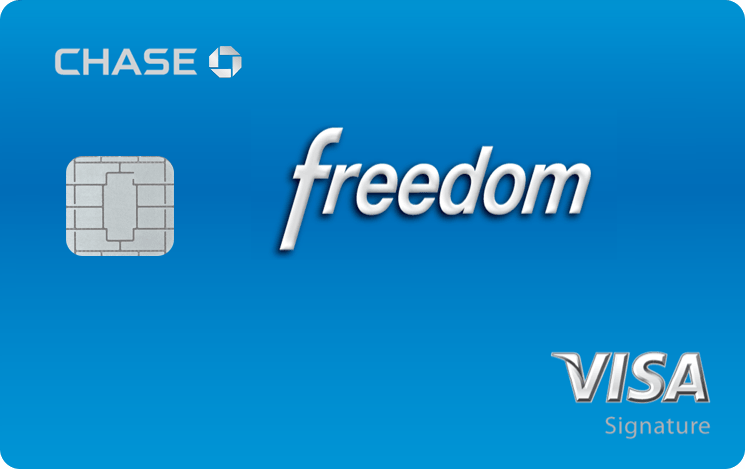 Chase has just announced a new signup bonus for the Chase Freedom card which coincides perfectly with the upcoming holiday season. New card members can earn a $150 bonus after spending $500 on eligible purchases within the first three that your account is open. Additionally, you will receive a $25 bonus after you add an authorized user and make a purchase during this same three month time period. You must activate these bonus categories by December 14th in order to receive the 10% cash back. Chase Freedom offers new members a 0% introductory APR for 15 months on purchases and balance transfers. After this, the variable APR is 13.99% to 22.99% based on your creditworthiness at the time of approval. A balance transfer fee of 3% of the amount transferred (minimum of $5) is applied to all completed transfers. Earn $150 cash back when you spend at least $500 on the card within the first three months that your account is active. Earn an additional $25 bonus when you add an authorized user and make a purchase during the initial three months of your account. Earn 10% cash back in the quarterly bonus categories (double the standard 5%) on up to $1,500 in combined new purchases made from November 23 – December 31, 2015 at the following online stores: Amazon.com, Zappos.com, Audible.com, and Diapers.com. You must activate these bonus categories by December 14th to be eligible for the 10% cash back. Earn 1% cash on all other purchases.